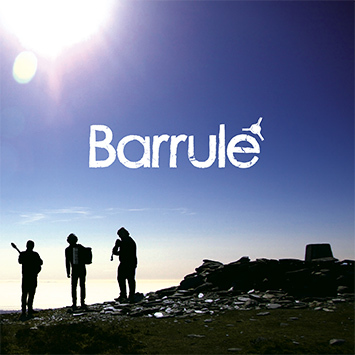 The debut album from Barrule, consisting of new and traditional music from the Isle of Man. 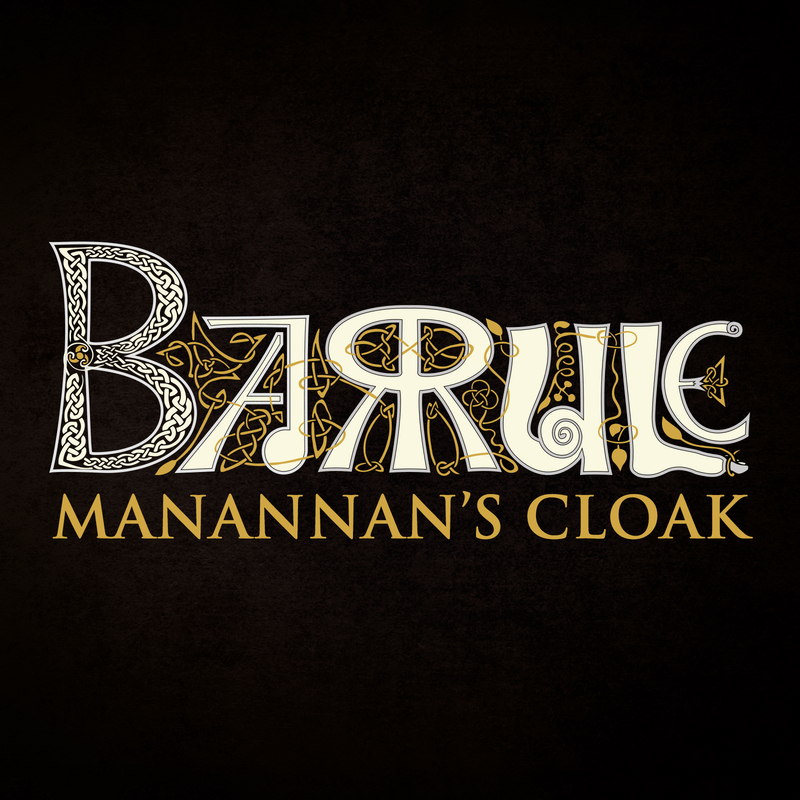 Alongside the trio, this eclectic album features appearances from guest musicians such as Manx gaelic singer Greg Joughin, guitarist Malcolm Stitt, pianist David Kilgallon, guitarist Dylan Fowler, Hurdy Gurdy player Clare Salaman, and bodhrán player Will Lang. N.B. 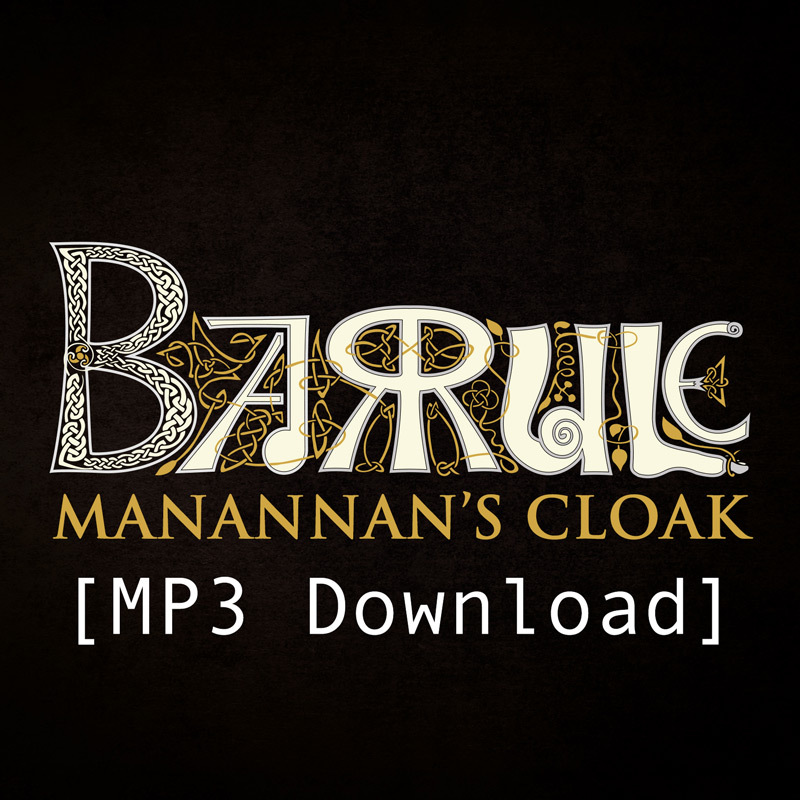 This is the MP3 download version of the album!